3-day Training Course and Tool certification. 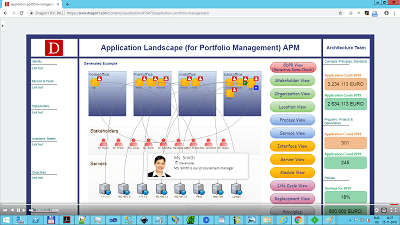 Learn class-based how to use Dragon1 as EA Tool, BPM Tool, ArchiMate Tool, etc. in an effective way. 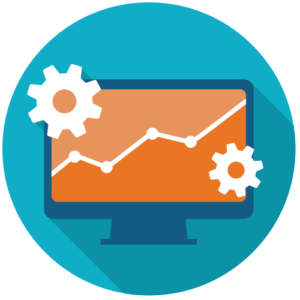 Create, analyze and report with visual enterprise products. 6-day Training Course and level 3 certification for starters with some knowledge of TOGAF or ArchiMate. This masterclass comprises the Dragon1 Foundation, Practitioner and Professional courses. 2-day Training Course and level 1 certification. Learn the basics of the EA Method in the Foundation Training and get a level 1 certification. 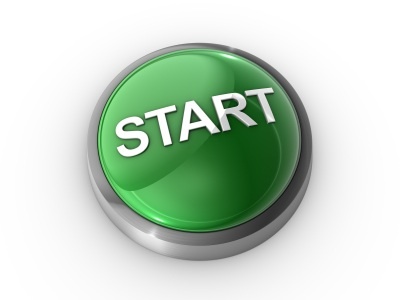 Create an EA baseline and have your own architecture portfolio. 2-day Training Course and level 2 certification. Learn advanced techniques of the EA Method in the Dragon1 Certified Training and get a level 2 certification. Create an EA Blueprint. 2-day Training Course and level 3 certification. Learn expert skills of the EA Method in the Dragon1 Certified Training and get a level 3 certification. 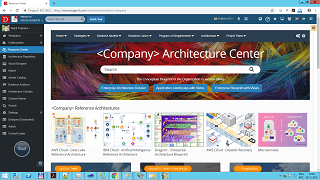 Create a full scale Visual Enterprise Architecture. 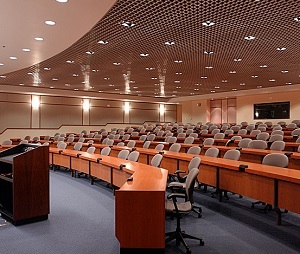 5-day Training Course for experienced architects in working with enterprise architecture (fi. TOGAF or ArchiMate). This training course brings you to level 3, with focus on practice instead of theory. Visual Enterprise Management Reports for decision-making? If you want to hear and learn the business value of Dragon1 in an all-inclusive mini conference, this 3 day conference is best for you. Do you want to learn to create & share diagrams on Dragon1 in a 1 day self-paced training & have results the next day? 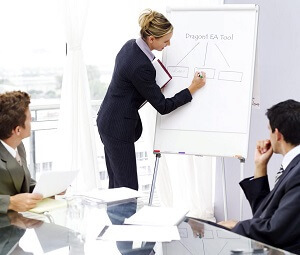 Dragon1 eLearning makes it easy for you to start learning how to do Enterprise Architecture. Do you want to learn to create a conceptual blueprint or roadmap for the strategy of your organization with Enterprise Architecture? 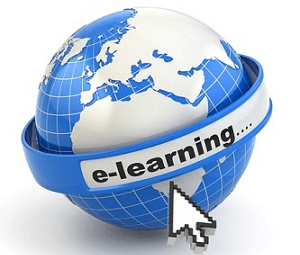 Just follow the Self-paced, eLearning or Classroom enterprise architecture training courses in the software. 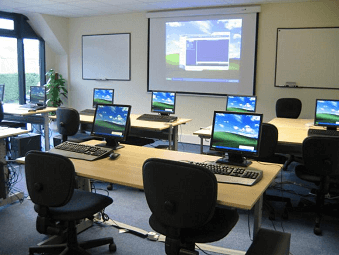 It is also possible to follow a classroom training course in Dragon1 open EA Method which leads to Level 1 certification (Foundation), Level 2 certification (Practitioner) and Level 3 certification (Professional). Both for architects and non-architects. For experienced architects, there are two formal certification tracks 1) Masterclass Visual Enterprise Architecture and 2) the Dragon1 EA Bridge. For Executives, there is a 3-day mini-conference to hear all the ins and outs of the software and EA Method to be able to decide to work with Dragon1 at a strategic level.